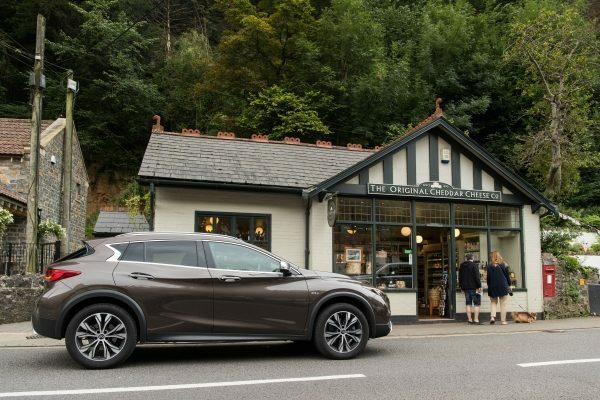 James Fossdyke takes the all-new INFINITI QX30 on a tour of an ancient wonder. 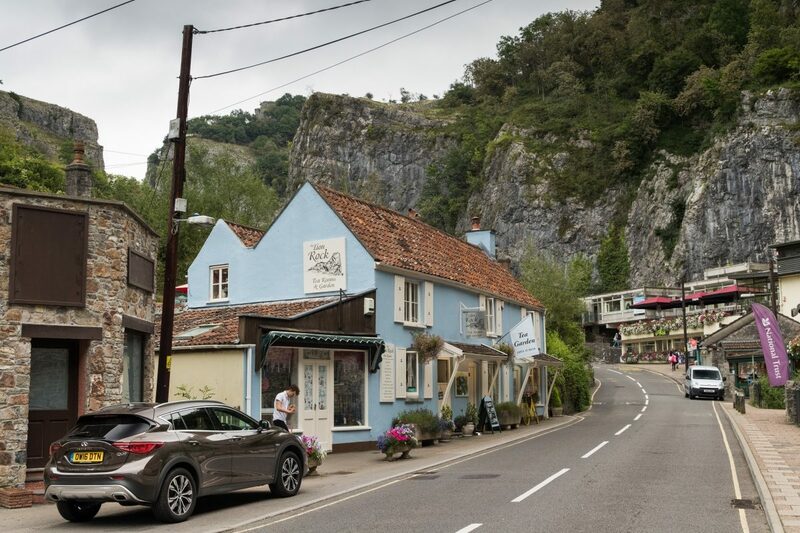 Despite being home to some stunning countryside, it is the dramatic 350 million-year-old limestone cliff feature that makes Cheddar Gorge one of the UK’s most popular destinations. 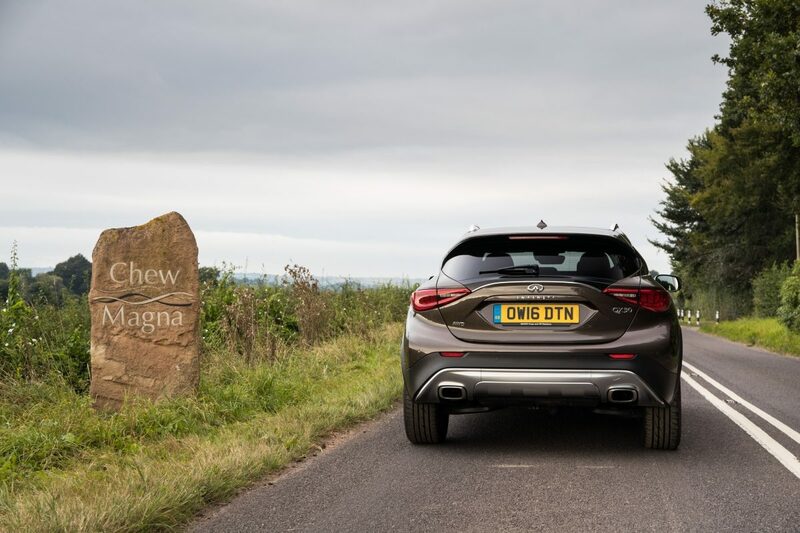 After a short drive from busy Bristol, James soon passed through the pretty villages of Chew Magna and Chew Stoke, before the road opened up to a patchwork of fields and the sprawling Chew Valley Lake. 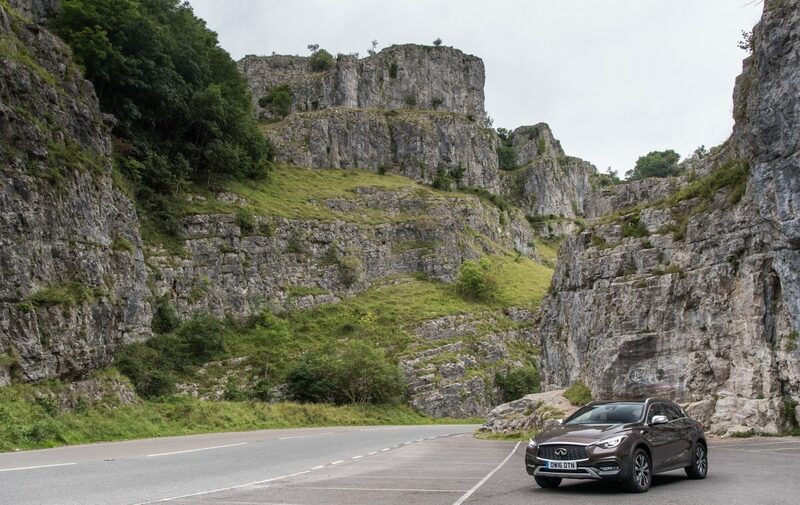 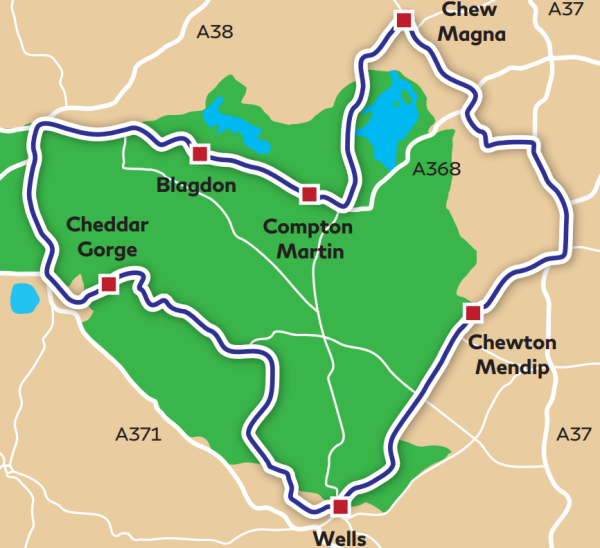 Along with a few eager tourists, he stopped off in the village of Cheddar, though he could hardly wait to leave the crowds behind and take on the twisting roads through the heart of the spectacular Cheddar Gorge. 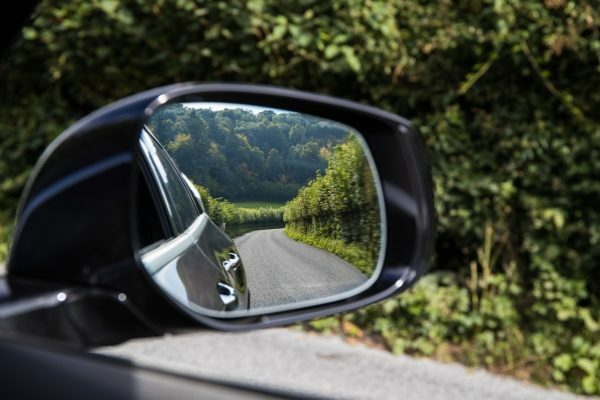 If you want to fall in love with driving again, then contact one of the INFINITI Centres to book your test drive now.